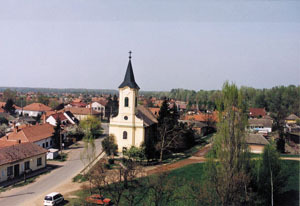 Village of 1749 inhabitants on the right bank of the Tisza, 33 km from Szolnok. 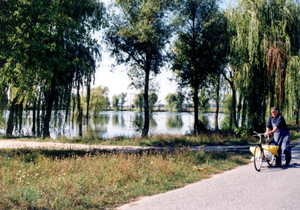 The visitors can enjoy the natural beauty and tranquillity of the neighbourhood. 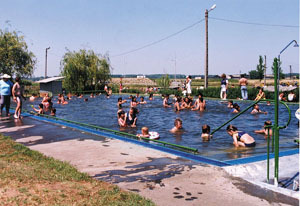 There are bathing, fishing and horse riding facilities. Most important events: every year, in August, jeep festival and race, in September creative camp of Transylvanian fine artists.